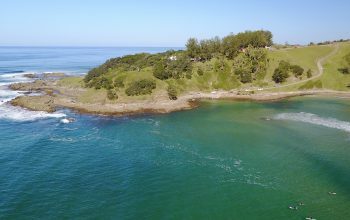 Experience a ocean safari on the Wild Coast, an event of spectacular proportions during winter on the South African coastline. 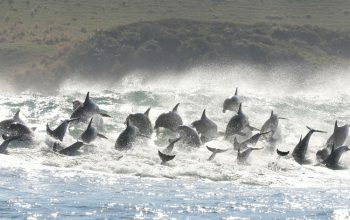 This time of year is right in the middle of two migrations; shoals of sardines and pods of humpback whales. 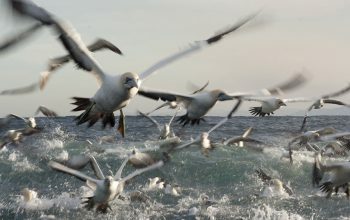 Tonnes of sardines are moving north to spawn, closely followed by their predators, namely dolphins, gannets and sharks. 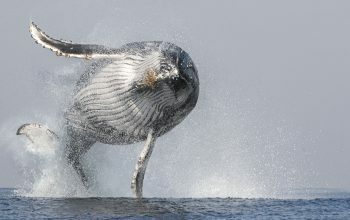 At the same time, pods of humpback whales are migrating north to warmer waters to give birth. 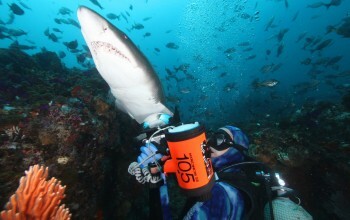 Nature and wildlife enthusiasts as well as photographers will get a chance to capture ocean wildlife as never imagined. Yoga lovers will be guided twice daily for sunrise and sunset yoga sessions overlooking the bay. 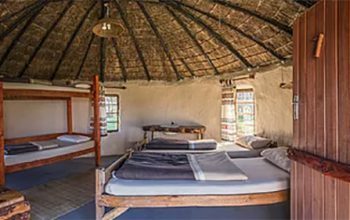 All this set in the beautiful rolling hills and rural african landscape of Mdumbi, Wildcoast. Join us for this yoga, snorkeling and free-diving adventure! Everyone is welcome and there is no special training needed to join us for the yoga and boating experience. 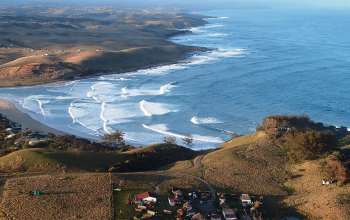 You will spend 6 days on the ocean, with 7 night’s accommodation. Meals and yoga/snorkeling equipment included. 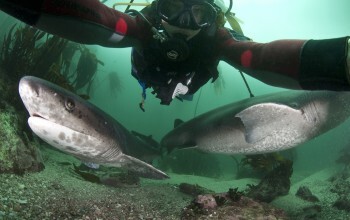 Dusky sharks are naturally curious and come to inspect a boat full of diving tourists off the east coast of South Africa during the annual Sardine Run event. Monique LOVES Iyengar yoga. She has practiced yoga for the past 10 years has been teaching for 3. Monique has a background in Architecture and Sustainable Development, and has completed degrees in both. Since 2015, Monique has changed her career radically from Architecture to teaching yoga full time. She is passionate about teaching yoga because she believes it guides people to live more connected, authentic, fulfilled and sustainable lives. She believes in the powerful effects of yoga on the body and mind. 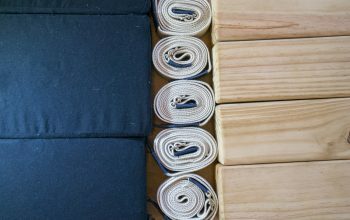 Her teaching focuses on alignment, because she believes that it is with alignment that one finds true freedom in yoga, and that alignment can help one go much deeper into one’s yoga practice. Find out more about her and regular classes at Ayama Yoga. Come on this trip and share classes with her twice daily! 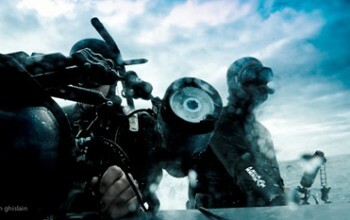 Steve is an ocean and photography addict, and has built his life around the ocean since 2009. He has lead sardine run trips for the last 9 years; a passion project he loves to share each year. 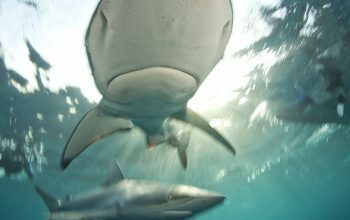 Steve has advised, facilitated and assisted on expeditions with National Geographic magazine and the BBC’s Blue Planet II. 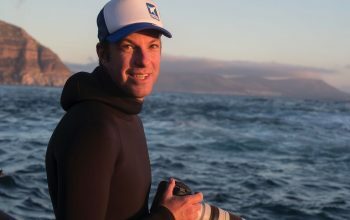 He loves creating wild ocean experiences and rare photographic opportunities for clients. Join him on the Sardine Run for an action packed adventure that you won’t forget! See more of his photography on Instagram. Encountering the ocean in this unique way means being exposed to the water, wind and sun for the day on the boat (6hours). Ocean conditions can vary, so those prone to sea-sickness should bring the necessary prevention medicine. Bring sunscreen, a wind breaker, a hat, sunglasses, and a buff. 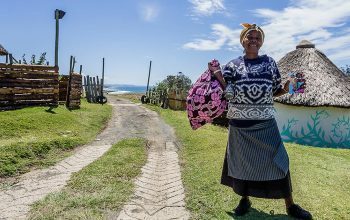 Mdumbi is a rural village, with no shops or facilities. Bring all your essential items for this time. The evenings can be chilly, and we will be there in the mild South African winter month of June. Temperatures, on land, range from 14-21 degrees celsius in this season. Bring warm clothes for the evenings. The water temperature ranges from 16C – 22C. 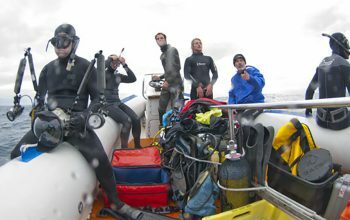 We recommend at least a 5mm wetsuit with hood. Long blade fins are recommended, if you have them. We will bring weight belts and any equipment need for snorkeling or free-diving. 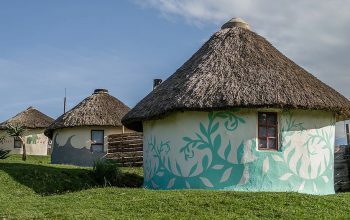 The rooms you will be staying are basic Xhosa style round houses. There is electricity in the rooms, but shower and toilet facilities are all located in a central building a short walk away. You can connect to Wifi from most of the rooms, but not all. Wifi is always available in the central dining and reception. 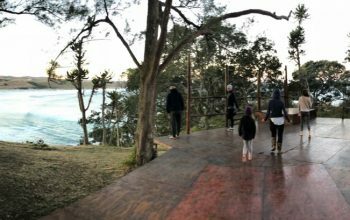 All yoga sessions will be held 3-5minutes walk away beneath a casuarina grove, on a tented deck overlooking the bay. These sunrise and sunset yoga sessions will be open to the natural elements, although protected from any rain we may have. Bring warm clothes for the final resting pose of each session. Mats and essential props will be provided. Water bottles and sweat towels won’t be necessary. The best way to join us is to fly into East London airport. There is a shuttle service for R2000 p/p (both ways included). Alternatively there are car hire companies in East London for your convenience. East London is 6 hours drive away from Mdumbi. Self-drivers must depart East London by 12:00 to arrive on time. 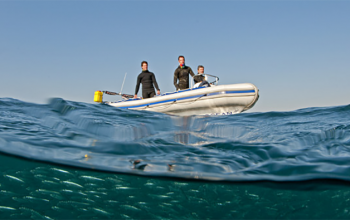 Email us at steve@animalocean.co.za to get on board and experience the ocean like you have never before! 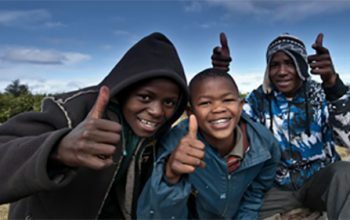 Cape Point Tour with a difference!